Toby oConnor was engaged as the CEO to the Society’s National Council on 25 March 2019. 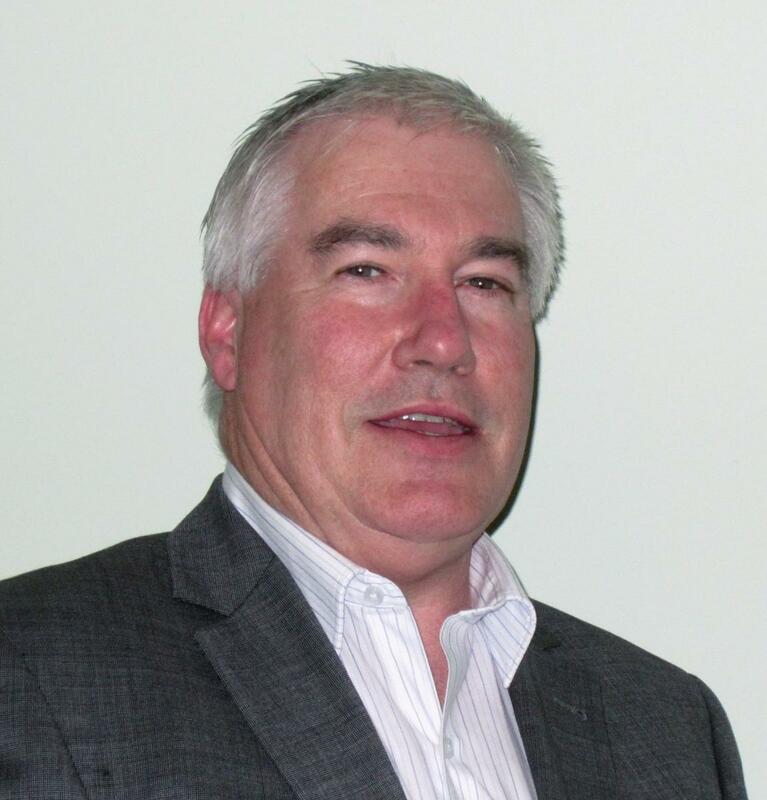 He brings over 35 years’ experience and knowledge working in Australia’s social services and has held senior leadership roles in the not-for-profit, private and government sectors. During his career, he has designed and managed aged care, disability, social housing, employment & training and out-of-home care programs and delivered services in local communities across every state and territory in Australia. Toby holds an Honours Degree in psychology, Masters Degrees in social policy and special education and, diplomas in change management, governance and scenario planning. He is a Fellow of the Australian Institute of Company Directors and a former National Director of Catholic Social Services Australia. He brings enthusiasm and commitment to assisting the National Council to deliver the Society’s Strategic Goals which seek to bring about a fairer Australia.